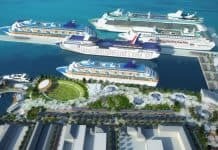 Great news if you love cruising to the British Virgin islands thanks to the go ahead of a major cruise pier expansion in Tortola. British Virgin Island authorities have announced that $35 Million has been secured to re-develop the current cruise facility and pier in Tortola. the development will total $52 Million and is set to begin this year. In fact construction work may begin this August and is scheduled to be completed by next summer. 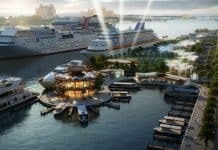 On the five acre site the current pier will be expanded to be able to manage larger cruise ships. 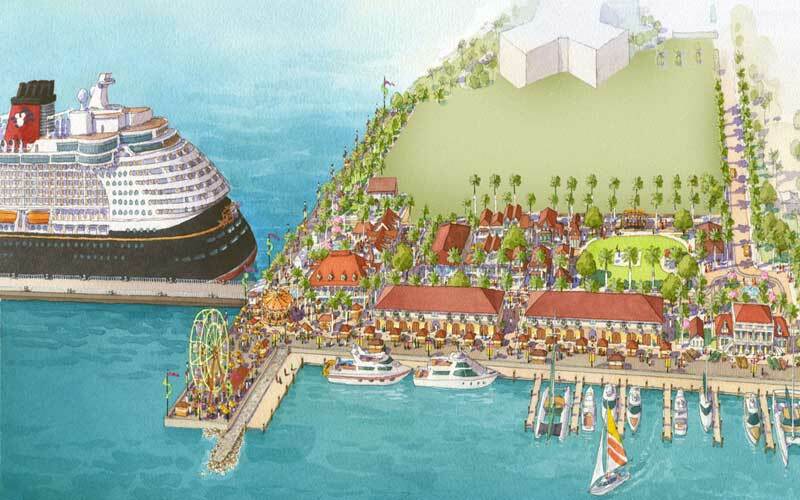 There will be a new boardwalk which will also feature an expanded dock for shore excursions. New retail outlets will be built too. 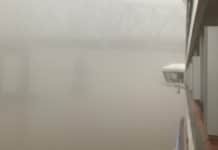 The new development will offer new jobs to the local community and will attract more cruise passengers. 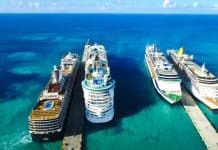 The British Virgin Islands is aiming to become a leading cruise destination in the Caribbean that can popular nearby destinations like St Thomas and St Marten. 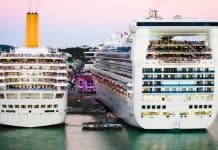 Tortola is already a popular choice for cruise lines but the dock is currently not able to hold large vessels and as a result the Island has been loosing out on the new mega ships now coming out. 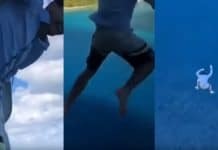 passenger numbers have declined in recent news but the British Virgin Islands are fighting back to improve tourism.